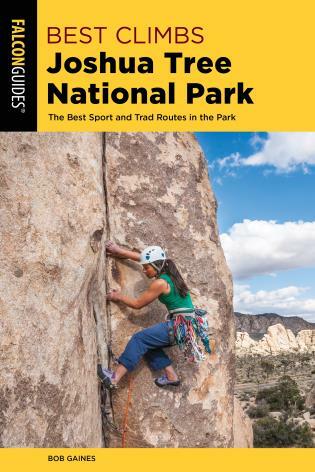 This all-new travel guide series is the only one to devote itself to our National Parks and, more specifically, to the secret places and tips on obtaining the Passport to Your National Parks® cancellation stamps. This is a nationwide treasure hunt, in the spirit of the wildly popular geocaching and its older cousin, letterboxing. The National Parks bookstores sell more than 100,000 Passports each year, and travelers then seek out the roughly 1,500 cancellation stamps found in more than 150 national parks. These three regional guides not only contain park maps, suggested tours, and details about each park, they also list business hours and specific stamping locations, and offer tips on how to fully enjoy the park as well as the collecting game. Passport holders are always searching for the cancellation sites, and this is the first time a travel guide reveals exactly where and how to find them. 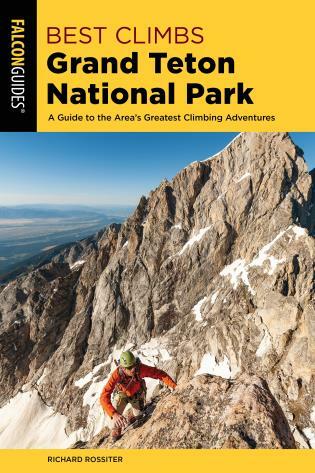 Each regional book is a must-have because these passionate National Parks visitors will want to collect them all. 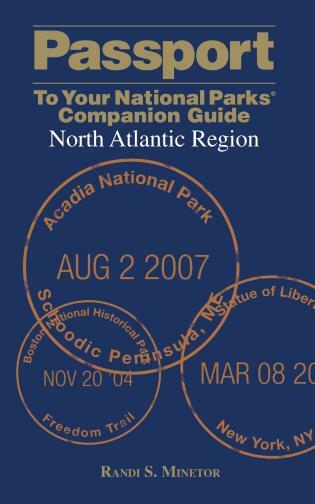 Covers in detail the national parks located in New York, Connecticut, Rhode Island, Massachusetts, New Hampshire, Vermont, and Maine. Includes the exact location of each stamp. 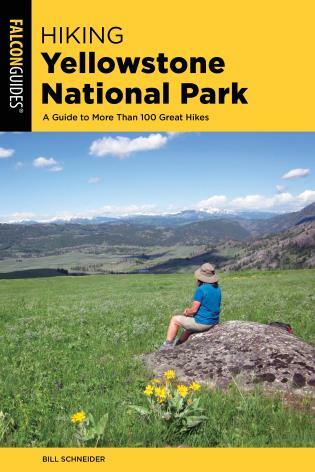 Randi Minetor has written eleven books for FalconGuides, including the nine-book Passport To Your National Parks® Companion Guides series and two of its National Park Pocket Guides. Her groundbreaking book Breadwinner Wives and the Men They Marry (New Horizon Press, 2002) continues to receive national media attention, and Randi has appeared on the NBC Today Show and Court TV, and as an expert on high-earning women in dozens of magazines from InStyle and Blender to Redbook and Men's Health. A marketing and public relations professional, Randi has written for many trade magazines in fields ranging from technical theater to computer technology. One of Ms. Minetor¿s clients is Eastern National, owner and operator of more than 245 bookstores in 150 national parks and other public trusts, and the creator of the successful Passport to Your National Parks® Program. Ms. Minetor was instrumental in helping Eastern National produce their latest success, the Passport Explorer Edition, considered the "big brother" to the best-selling Passport To Your National Parks® Passport book (more than a million copies sold to date).